We have received the notification detailing our nomination in the 6th annual World Golf Awards. 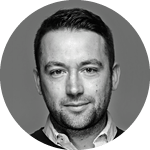 Voting is now open and members of the golf community – consumers and industry executives alike – are asked to vote for who they think is the very best of the best in golf tourism. 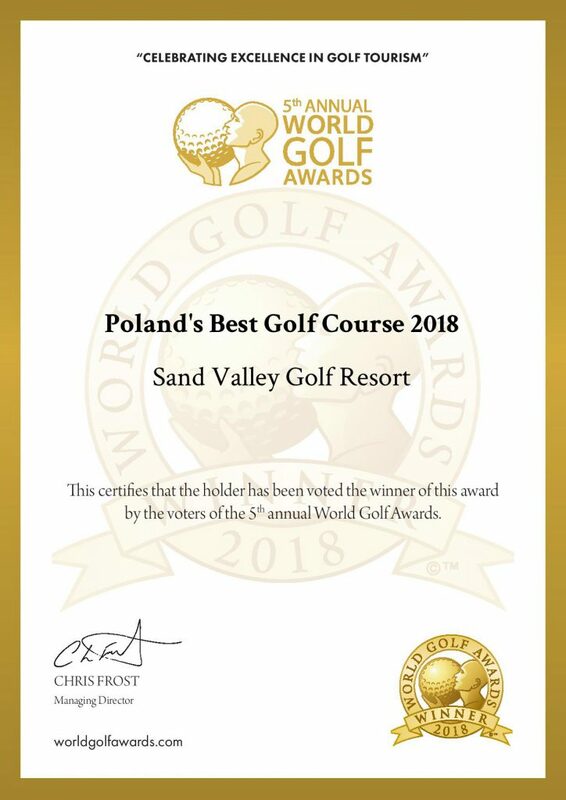 We would like to remind you that last year we won in the category Poland’s Best Golf Course 2018. Thank you all who voted for us.